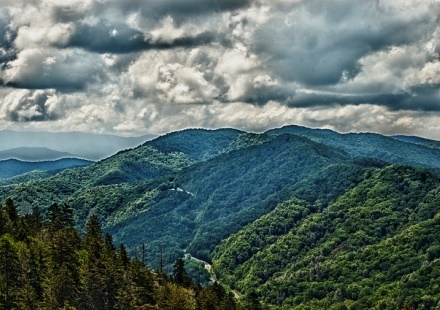 Tennessee is a beautiful state, in fact, a number of poems, songs and stories have been written about it. Here you can find Graceland, Elvis’s home-turned museum, The Great Smokey Mountains and Memphis, home of the blues/soul sound that made rock music what we know and love. You can hike through via the Appalachian Trail, or enjoy many world-class rock climbing sites and enjoy live music in Nashville. Get to know Tennessee better by checking out the state’s top newspapers. This week we take a look at the top 10 Tennessee daily newspapers via the Alliance for Audited Media.